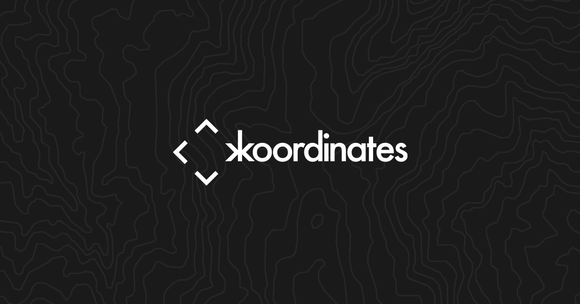 Koordinates is changing the way Earth’s data is published and accessed. Using our platform, organisations publish their open data, share their private data, and build new products using our out-of-the-box APIs. We have over 40,000 users accessing over 12TB of geospatial data, and we’re growing every day. We’re looking for a developer ready to own the front end of our product. Our ideal candidate is ready to apply their experience in making architectural and implementation decisions, with an eye for quality in user interface design, and design systems. If you have a track record of delivering high quality code for scalable web applications, now is the perfect time to join Koordinates and shape the future of our product and our team. Plan and implement high quality web interfaces that enable users to publish and access geospatial data. You’ll provide solutions to difficult UI and UX challenges within a complex web application environment. 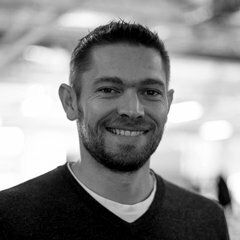 You’re an experienced front-end developer (3+ years experience) with a strong product focus. You have evolved and improved products over time and are capable of architecting complex front-end solutions. Koordinates is a great place to work. Our growing team is friendly, energetic and committed to making easier to publish and access geospatial data. We are situated over three locations and two time zones so we’re used to working in a distributed and flexible environment. We ship code daily, our continuous integration systems ensure that our build & test processes happen on every push to GitHub, and passing builds are a single click to deploy. We provide you with the tools, training and support you need to deliver the highest quality software to our clients and end-users.